There are so many great self tanners on the market which can make it hard to choose! Luckily, we’ve been selling self tanning products for over 5 years and we’ve heard first hand the amazing feedback we get from customers (and sometimes, lets call it, constructive critism!). Just looking for the best self tanner available, suitable for light to medium skin tones? Look no further, the following options are easy to apply and are guaranteed to give you an awesome, natural tan. This by far the most popular self tanner we sell. 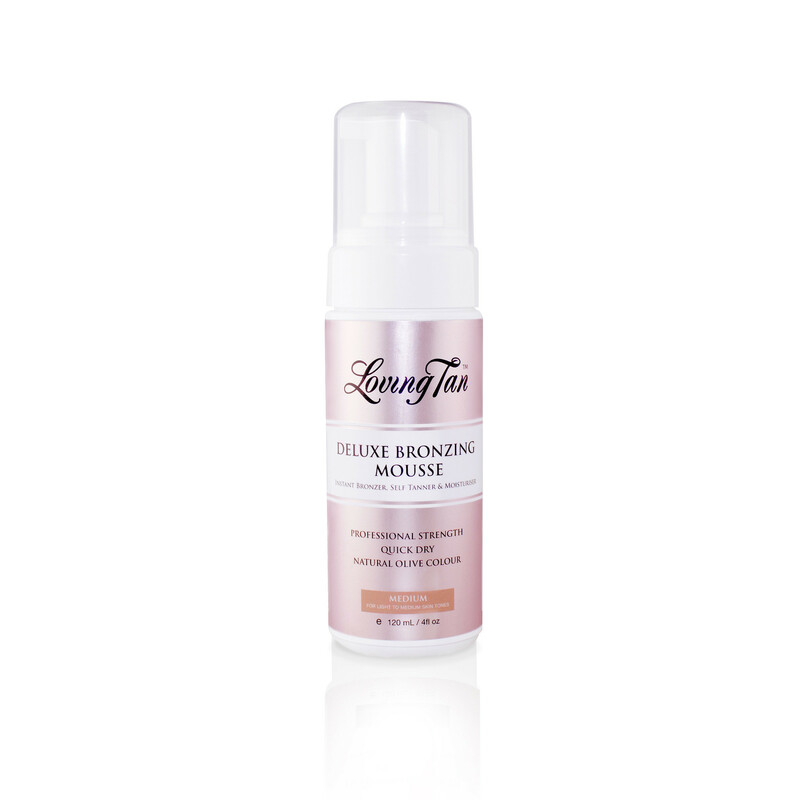 We’ve sold thousands of St Tropez Bronzing Mousses since 2010 and our customers rave about it. You pay a little more compared to some other brands, but the results are definitely worth it! Loving Tan is a relatively new brand for us, however the rave reviews from our customers tell us this self tanner is something special. Not looking for an instantaneous shift from pale to tanned overnight? If you want to be a little more subtle about your tan, consider one of the gradual tan options below for a more natural change in skin tone. 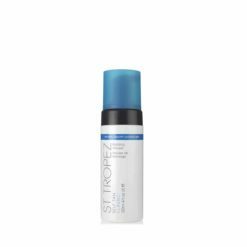 St Tropez Gradual Tan Lotion is an affordable way to get started with self tanning. The Gradual Tan range provides a more natural progression when building up your tan over the course of a week or two. The Light/Medium lotion is great for pale to light skin tones. The Medium/Dark lotion is perfect if you already have an olive or dark skin tone. Wanting to jump into self tanning in the best way possible? We’ve put together some kits that give you everything you need for an amazing tan, at a price that gives you a generous discount compared to buying separately. 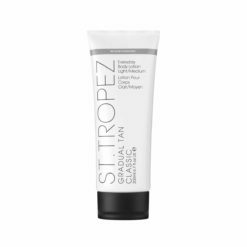 Our St Tropez Bronzing Mousse Starter Set combines the best St Tropez products to give you the best tan you’ve ever had. This Starter Set includes a 240ml Bronzing Mousse, Body Polish, Body Moisturiser and Application Mitt to clean, polish, hydrate and tan your skin for a gorgeous natural glow. This Loving Tan Deluxe Bundle is a self tanners dream come true. Includes a Deluxe Bronzing Mousse, Application Mitt, Skin Polishing Glove and Back Applicator, this bundle ensures you prepare and tan every inch of your body for a flawless, natural tan. If you’re an experienced tanner and want to go a step further, we have a number of options to provide you with a darker tan. St Tropez Self Tan Dark Bronzing Mousse is especially developed to give you a rich, deep and intense looking tan in the always easy to apply mousse option. The salon inspired formula provides you with an immediate colour, while developing into an extremely deep, dark tan. The colour guide technology ensures an easy, streak free application every time. It is both quick drying and deliciously fragrant.